At Sequoia Signs & Graphics, we produce high quality construction signs and barricade signs, as well as all other kinds of signs. If you need construction or barricade signs, or any other type of sign for your business, give us a call. We are a full-service custom sign and graphic design company located on the Pleasant Hill – Walnut Creek border, and we serve the entire East Bay area. If you have any questions, would be more than happy to sit down with you and help you explore all of your options. 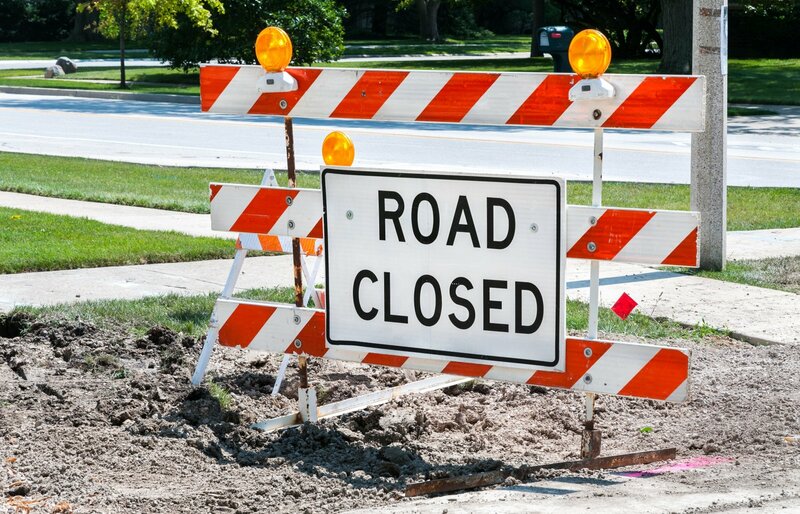 Most people are familiar with construction and barricade signs, because we run into them on the road and sidewalk all the time. Advertising banners, for example, are commonly seen along sidewalks or roads on the fencing around a construction site. These are highly effective forms of advertising and often serve to both enlighten the public about the project and advertise for the construction companies. 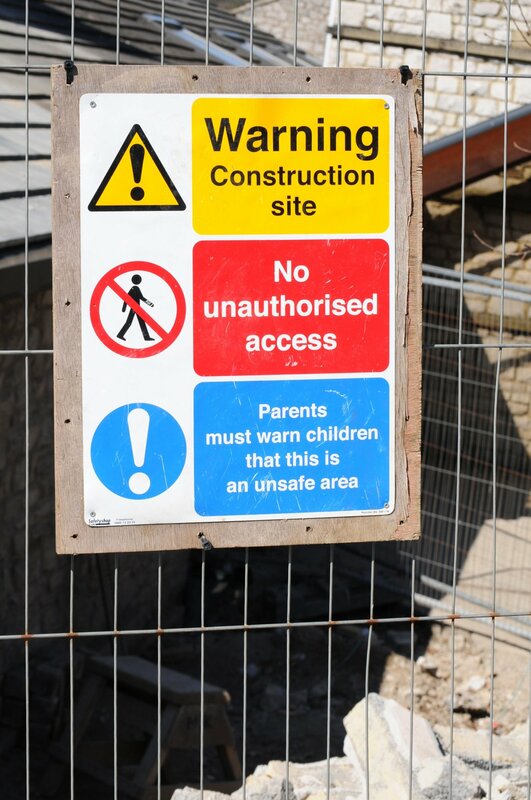 For construction sites, there are a lot of different types of signs for different situations. Often, the need is just to have basic signs for accident prevention and workplace efficiency. 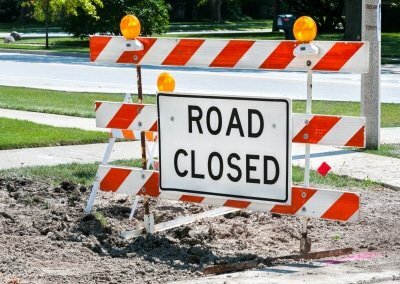 From danger and construction zone signs, to hazardous material and detour signs, there are a lot to choose from. If you have a big project or a job site that you will need construction signs, we can help. 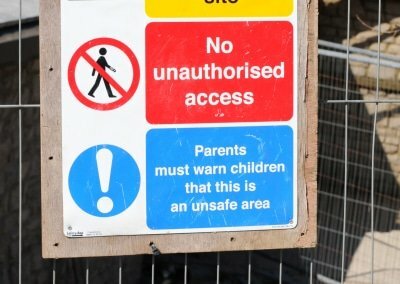 We can take all the hassle out of figuring out which types of signs you need in order to be compliant with local code, so you can just focus on running your business and job site. Have any questions about construction or barricade signs? Call us today, or fill out the form to the right and we will contact you within 1-2 business days.